The PFX online ordering site will be down Sunday the 24th 9am-5pm as we perform necessary network maintenance. We apologize for any inconvenience. 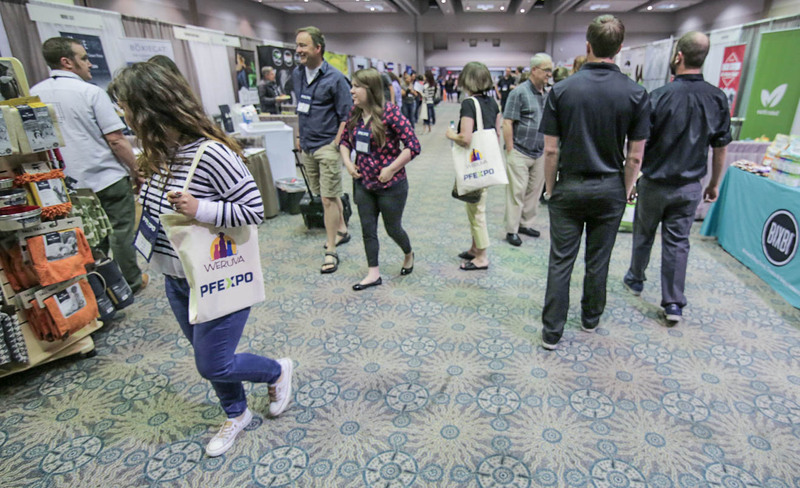 PFEXPO’s purpose is to provide inspiration, education, and connections that our retailers need to grow. 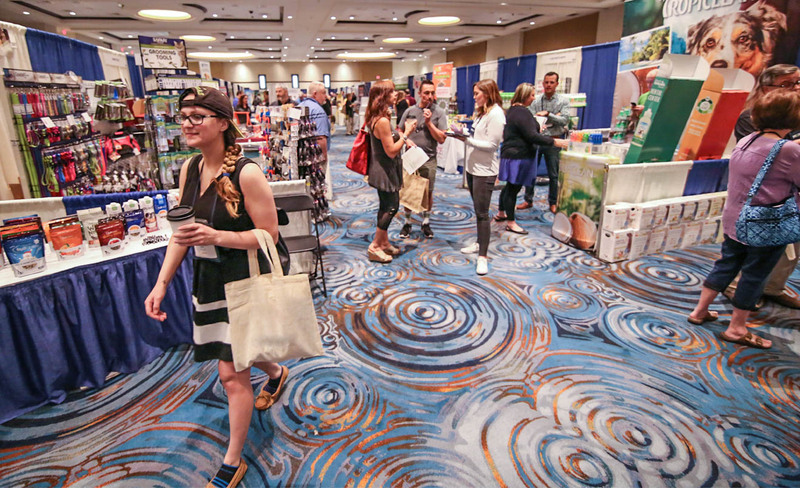 It's a place where retailers can learn about the newest products in our portfolio, get great deals on their favorite products, and connect with the Pet Food Experts team and our vendor partners. It's an event where pet lovers join together with a shared passion for the health and wellness of pets everywhere. Are you a PFX Customer? 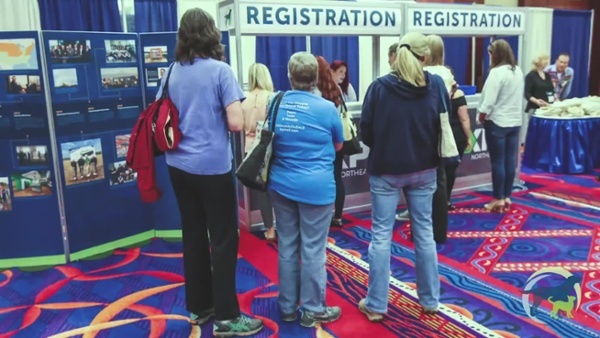 If you are an independent pet retailer looking to attend this year's exciting PFEXPO events, click below. Are you a PFX Vendor? 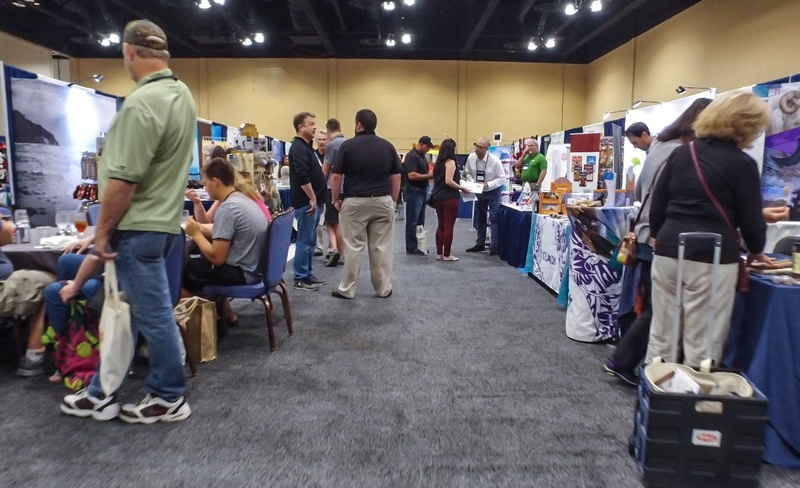 If you are a vendor partner and want to exhibit your product to PFEXPO attendees, click below. Join us at PFEXPO in your territory! Do you want to elevate your relationships with retailers? 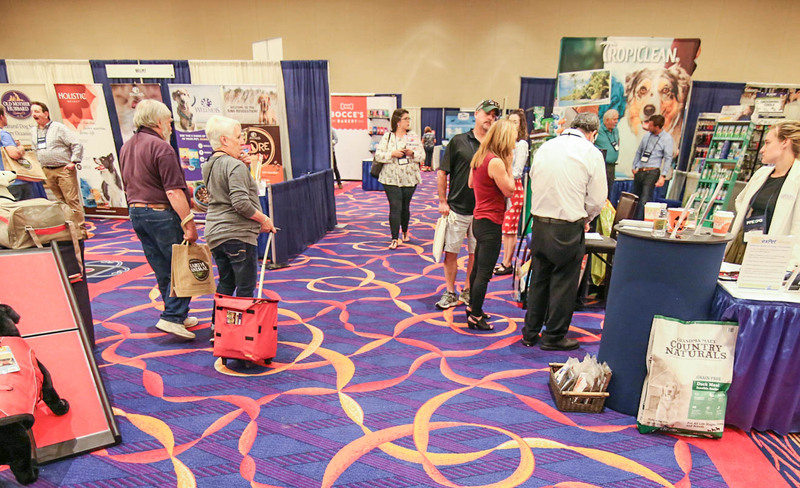 At PFEXPO, you will have the opportunity to connect with independent pet retailers on another level! This is a rare opportunity to maintain connections with current customers and tell your brand’s story to new retailers, while offering promotions that they will love. Reserve your booth today — we look forward to seeing you there! © 2019 Pet Food Experts, Inc.